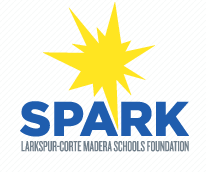 The Larkspur-Corte Madera School District is a dynamic learning community committed to educational excellence, equity, and inclusion. We inspire members to think critically, act creatively, work collaboratively, and communicate effectively. We strive to be engaged citizens, contributing positively to our local and global communities. Are you wondering how your child’s school will be impacted by the recent budget reductions? 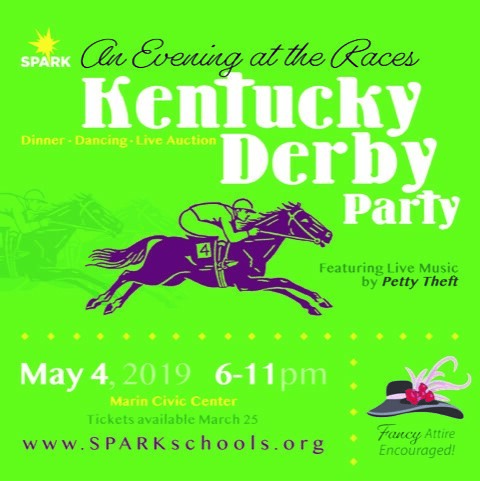 SPARK Spotlight - An Evening at the Races! Tickets available HERE now! Join us for an evening at the races Saturday May 4th. This is SPARK’s biggest fundraising event. 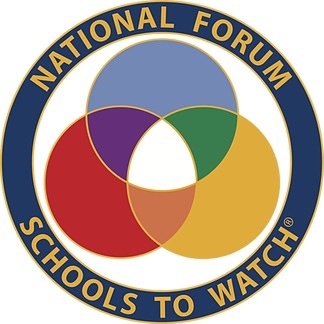 Hall Middle School has just been named one of only 16 middle schools in California as a "School to Watch" (STW) - the only newly designated STW in the Bay Area and first ever in Marin. 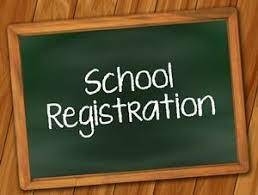 for the 2019-2020 school year are now available! 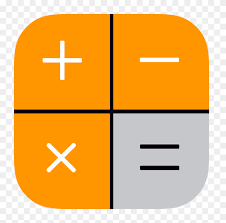 Budget update, retirement incentive, and parent education opportunity. 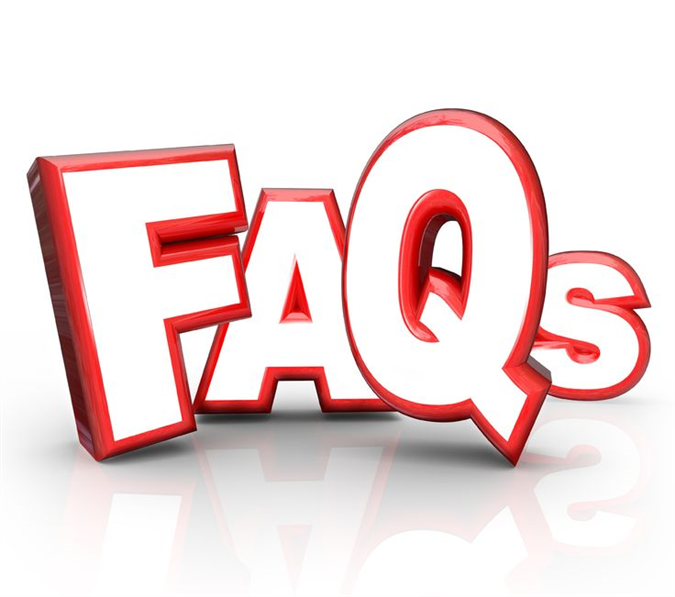 Have questions about LCMSD Safety Procedures? Watch this video with Dr. G for the most up-to-date information! It's time to start planning for the 2018-19 Budget! 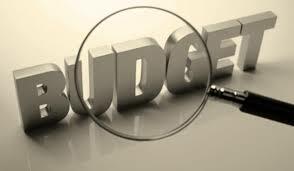 Check out this link - Dr. Geithman explains the LCMSD Budget in practical terms in his video and presentation slides. Annual Giving makes up more than 70% of SPARK revenue. 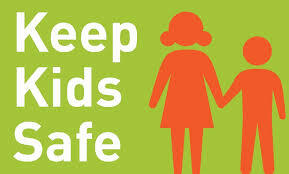 Please make a donation that is meaningful to your family. 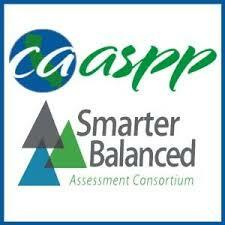 The Larkspur-Corte Madera School District is committed to providing accessibility for all. If you experience difficulty with the accessibility of any web pages or documents on our sites, please contact us to request this information in an alternate format.